Have you heard of business analysts and the difference they can make to the overall functioning of the organization? 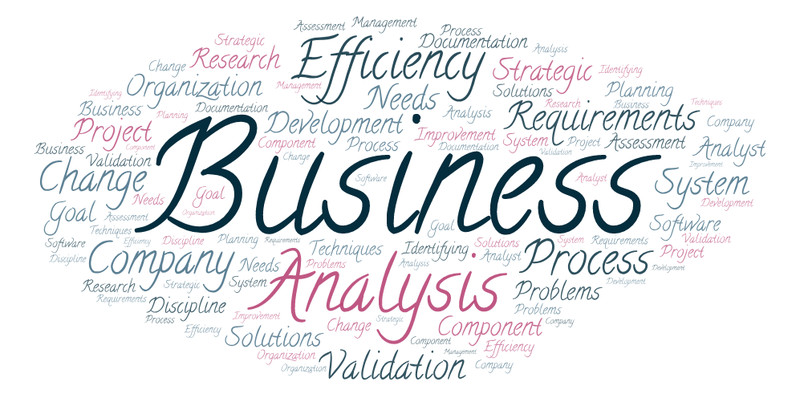 Being a business analyst can be a blessing for many people who are seeking better job opportunities. 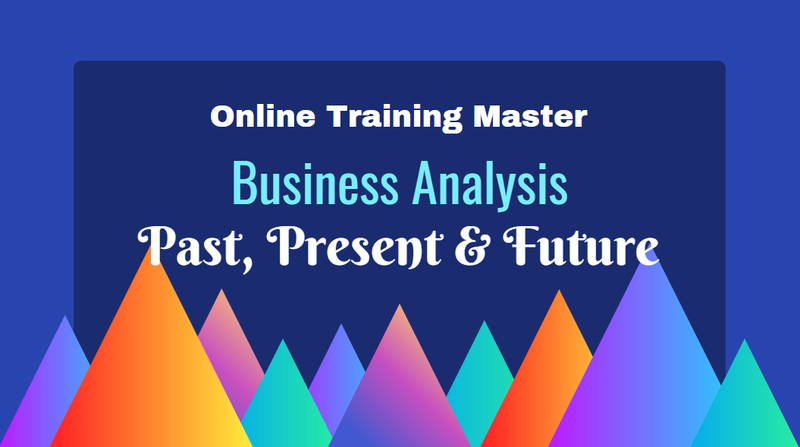 If you want to revive your career graph then business analysis training course is the right option for you. Agile Business Analysis (BA), at present, is one of the most talked and sought-after areas of work front. There has been a drastic change in the way businesses function. With more and more agile projects being introduced in an organization, the role of a business analyst can make a lot of difference. Business Analysts, across all industry sectors, are feeling the impact of agile with prospective companies now insisting that the Agile experience is a must-have requirement. As the Business Analyst emerged as a managed service provider, more and more companies are looking to hire their services. Their expertise and knowledge help in meeting the growing demand of customers. The competition in this field has skyrocketed making it a pre-requisite for aspiring business analysts to demonstrate their skills and how can they add value to the agile projects. There is no doubt that the skill gap present in the industry needs to be addressed. Though the good news is that there are BA’s and other IT professionals who have the core competencies to fill this gap, the demand for such professionals is much high than the current- availability of business analysts. What they might be lacking is either training or experience that helps them transition to an agile methodology of working. At Online Training Master, we strongly believe that those performing this role should have the necessary skills to work effectively in this field. 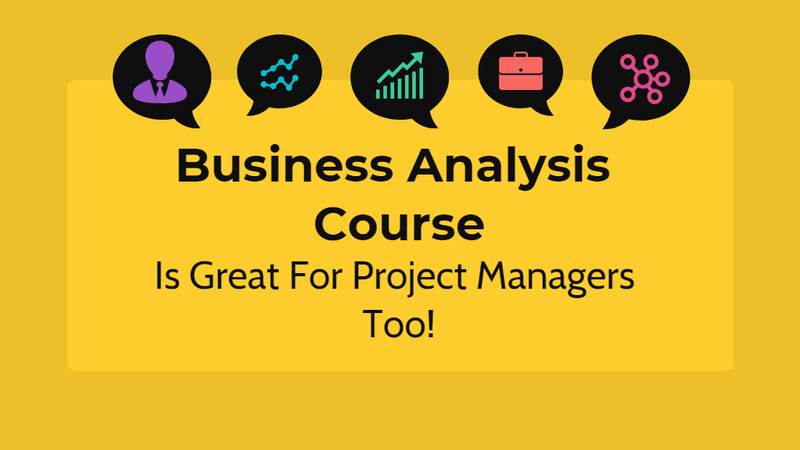 Why not become a business analyst by earning an accredited BA certification? 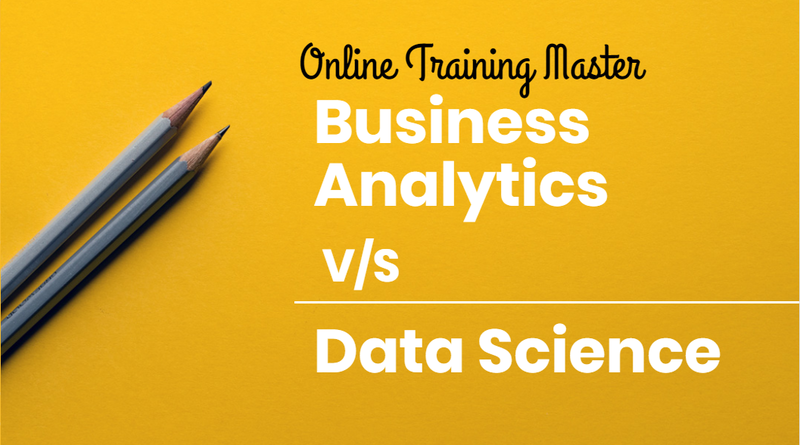 All you have to do is enroll with Online Training Master, an institute that lets you get a glimpse into the world of business analysts by providing a platform that offers maximum exposure. 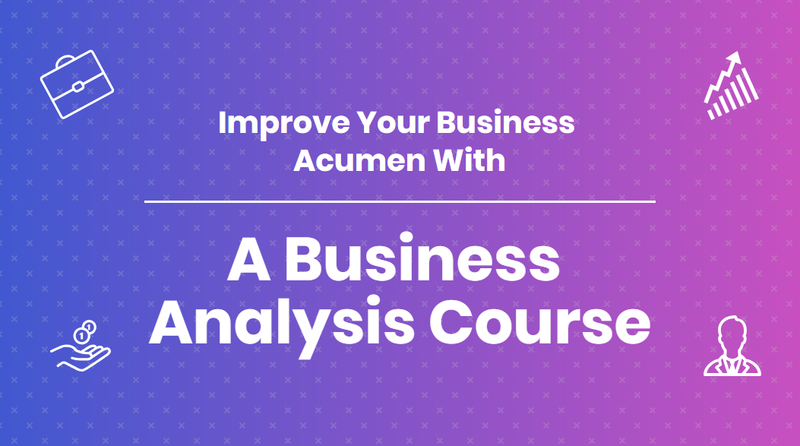 The entire course is designed by the industry experts to give comprehensive, useful and practical guidance for those who want to become a successful business analyst. You can learn the techniques and approach used to deliver change. 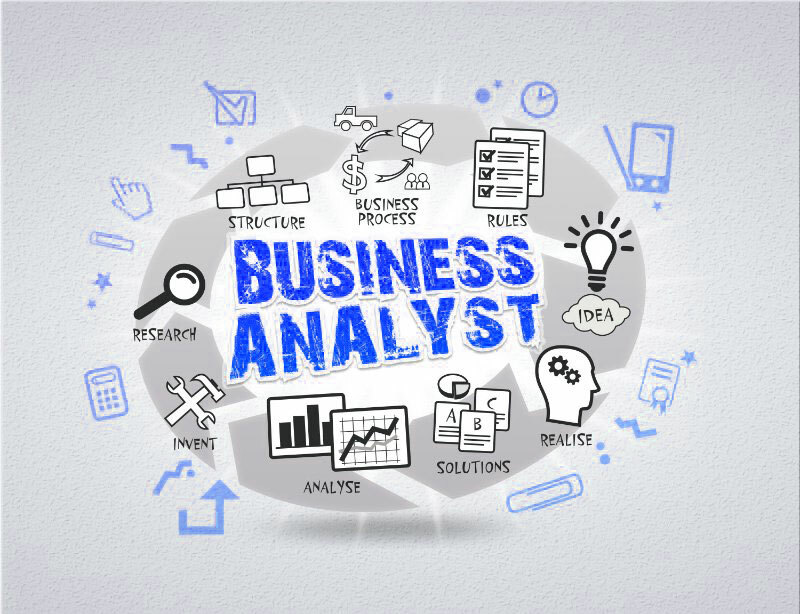 The role and responsibility of Business Analyst’s is central to the competitiveness and success of an organization in the rapidly changing world. As the project landscape continues to change, the BA’s will continue to play an evolutionary role to achieve desired goals. In recent years, the role and responsibility of project managers have expanded. Having multiple skills is an advantage for thoseRead More Business Analysis Course Is Great For Project Managers Too! É isso ae Luciano, coloque em prática porque funciona bem.